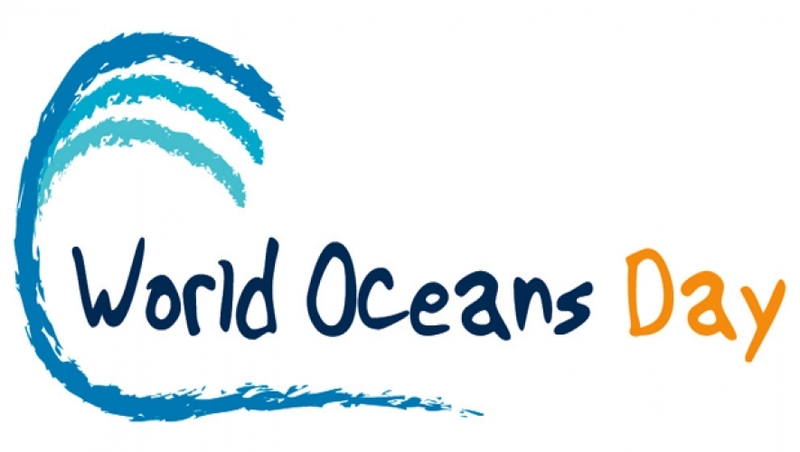 World Oceans Day 2018 is just around the corner! Whether you live on the coast, or within a land-locked city, Friday 8th June is a whole day dedicated to the ocean and for people around the world to celebrate its incredible marine life. Get together with family, friends and your local communities and raise awareness of how we can work to protect and celebrate our shared ocean during this, the International Year of the Reef! Want to get involved but not sure how? Let us help you finding an event, organise your own, or educating friends and family in fun and exciting ways! Full of useful information and resources, locate an event taking place near you, or submit your event for promotion on their site. 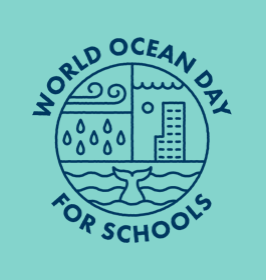 World Oceans Day for Schools is a great resource for teachers. Register your school’s interest (here) to be sent free resources to help arrange special school assemblies, a dress-up day and ocean-themed lessons! What can you do right now to help the world’s Oceans? We have some great hints and tips right here, small actions you can take each day to lessen your impact on the marine life within our incredible oceans.